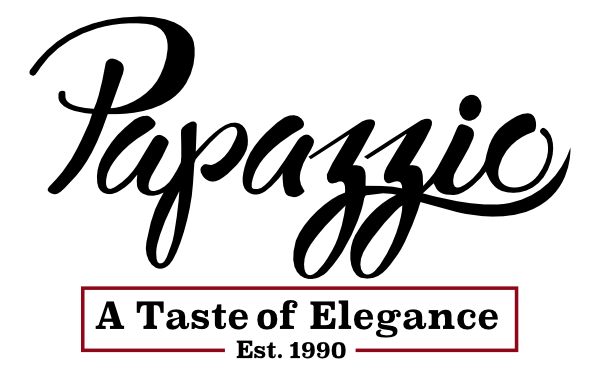 Thank you for joining Papazzio’s E-mail Club. 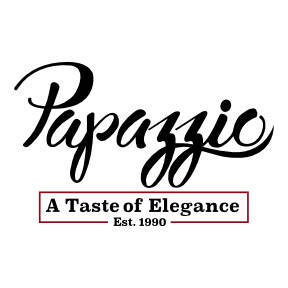 Please use this gift certificate on you next visit to Papazzio. Feel free to print it out or save a tree and just show to your server on your phone.